 Most guys date girls because of their looks. 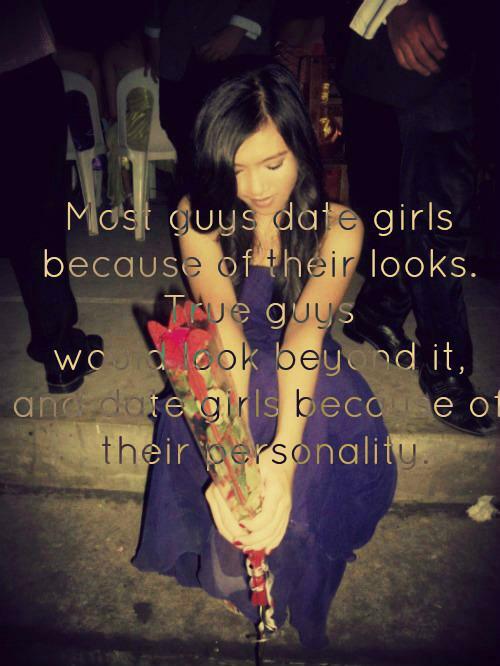 True guys would look beyond it, and date girls because of their personality. Boys use the word 'friendship' to start love, girls use the word 'friendship' to end it... same word, different attitude. Today's generation boys and girls get into love because of misunderstanding ..and split when they understand each other.. When a man who treats his woman like a princess, it is proof that he has been raised by a queen. A boy spends his time looking for different girls to sleep with, but a man spends his time looking for that special one worth waking up to. If a man expects his woman to be an angel in his life, then he should first create a heaven for her. When a girl thinks of her future with her boyfriend, It's normal. But when a boy thinks of his future with his girlfriend, he is serious. Every strong woman can do it on her own, but a stronger man wouldn't let her. God made Man before Woman because you always make the rough draft before the final masterpiece. 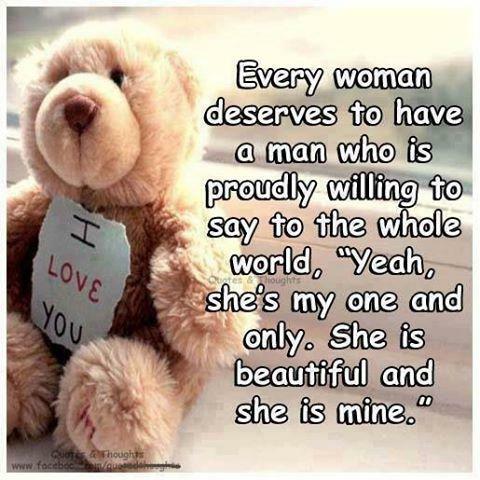 Every woman deserves to have a man who is proudly willing to say the whole world YEAH, she is my one and only. She is beautiful and she is MINE.